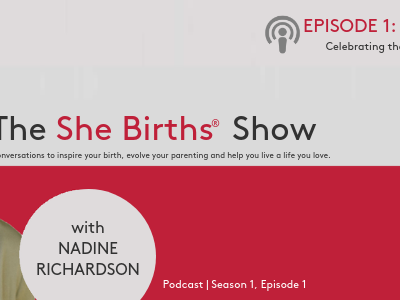 It’s been amazing to watch the evolution of She Births® over the years and see how couples have spread the word and as a result expansion happened organically. When we create something great – it takes on a life of its own and spreads into places far beyond imagined! 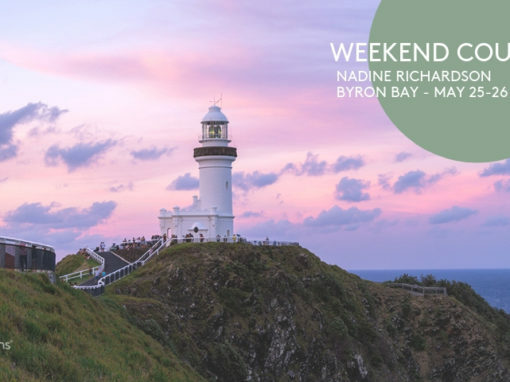 When I began teaching prenatal yoga and attending births as a doula here in Bondi Beach, about 90% of mums were giving birth in public hospitals and primarily birth centres. The other 10% were either giving birth at home or in a private hospital. This is the community that started and founded She Births®. Now, She Births® is delivered to almost the exact same demographic that we see in the Australian population as a whole. Approximately 70 % give birth in a public hospital and 30% in a private hospital and 1% give birth at home. 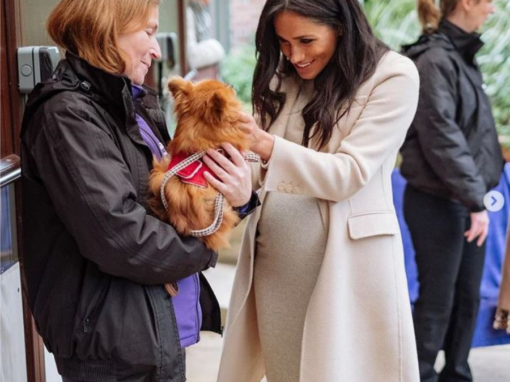 These figures are now close to ours, however, about 4-5% of She Births® families choose to give birth at home, and maybe this will increase too with the new Royal Hospital for Women home birth program. 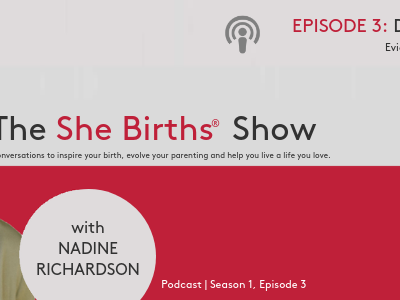 I love that we have expanded and that in any She Births® course there will always be a cross section of people who are making different choices. Our families choose to birth in different environments, and hopefully, most importantly, where the woman feels most safe. I think we all learn from one another through sharing a course and specifically learning to drop any judgement about others choices. This is integral to our She Births® philosophy and I believe essential to being a happy parent. Even in our mothers’ groups we continue to learn about differences. For even though we say our Soul Mama Circles are for like-minded women, of course, everybody is unique and brings their own voice and experience to discussions. 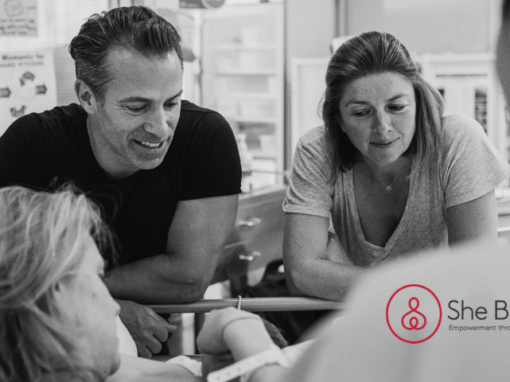 My vision for She Births® has always been to reach every single woman on the planet, to provide her with an education in whatever way she needs, and impart some of the She Births® wisdom – help reconnect her to our innate strength and wisdom and realign with a trust in nature. Today’s video is a sit down with the wonderful and inspiring Anna Kooiman who has worked many years at Fox News in New York before coming to Australia to give birth to little Brookes. Anna had a natural posterior labour and delivery – which is amazing – because of the first-time mums who do have a c-section, over 70% are delivered posterior. We know it is not an easy feat! Nadine Richardson, Anna Kooiman and Dr Jan Dudley in conversation. We were joined by Anna’s Obstetrician, Dr Jan Dudley, who has over 30 years’ experience catching babies in the Eastern Suburbs of Sydney. Jan is well-loved by many of our families, and talks about birth as an ancient art, the power of woman and the importance of surrender, as well as preparation. For me our video chat is all about choice and creating a team around you that you trust. Getting education, no matter where you are birthing, is absolutely critical.